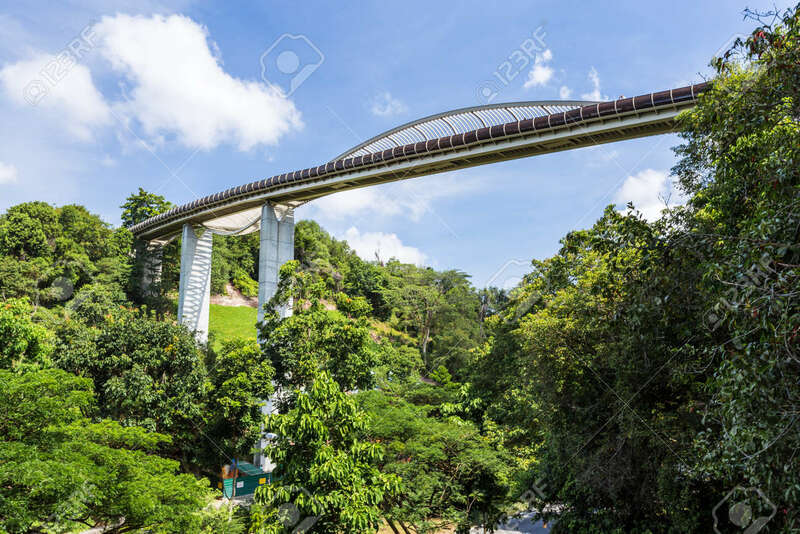 SINGAPORE - MARCH 1, 2015: Day Scene Of Henderson Wave Bridge,.. Stock Photo, Picture And Royalty Free Image. Image 48115403. Stock Photo - SINGAPORE - MARCH 1, 2015: Day scene of Henderson wave bridge, Singapore. Henderson wave bridge is one of the most attractive pedestrian bridge in Singapore. SINGAPORE - MARCH 1, 2015: Day scene of Henderson wave bridge, Singapore. Henderson wave bridge is one of the most attractive pedestrian bridge in Singapore.